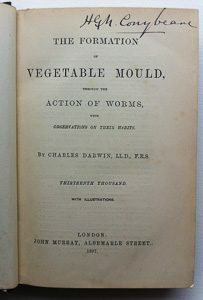 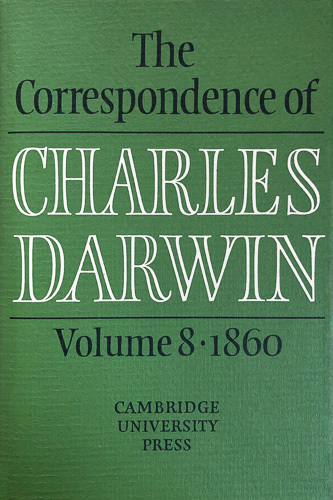 Reviews of books written by Charles Darwin (including his correspondence and other documents not published during his lifetime). 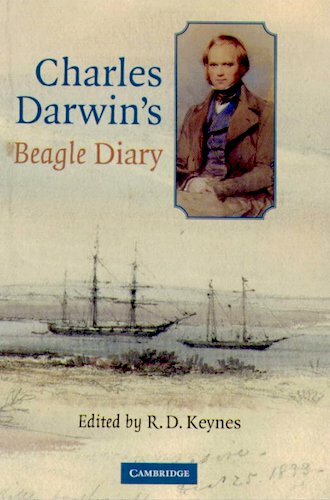 A complete transcript of Darwin's Beagle Journal. 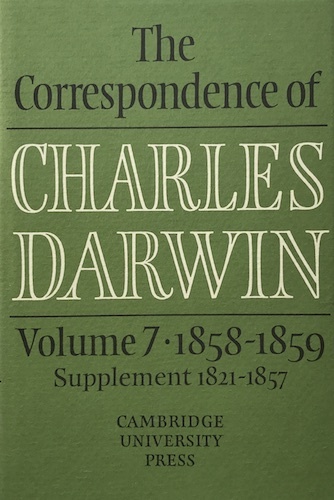 Darwin’s correspondence leading up to the publication of ‘On the Origin of Species’. 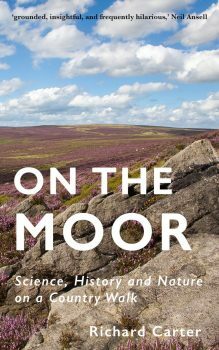 Journal of Researches into the Natural History and Geology of the Countries Visited during the Voyage of H.M.S. 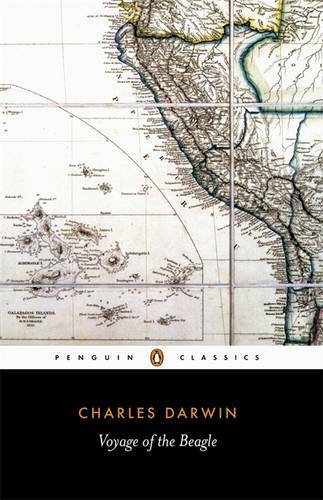 Beagle round the World.